The dark comedy from TNT, about a group of manicurists women who get involved in a money laundering business, is back for season 2. 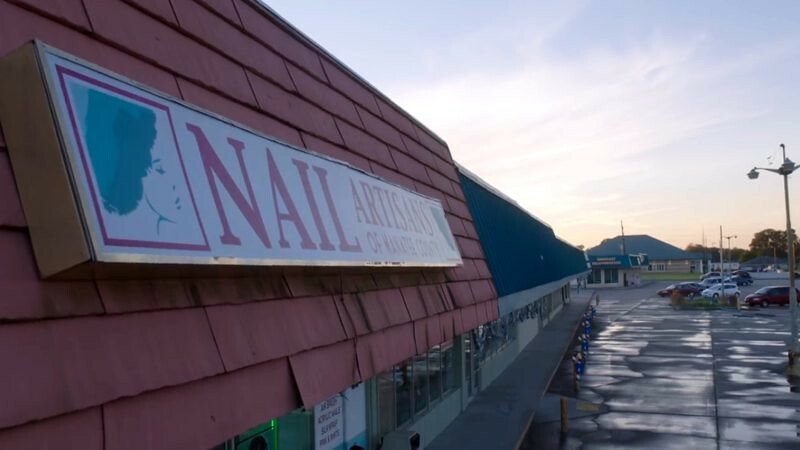 During the 10 first episodes of Claws, they managed to survive in the male world of the criminal mafia. Some of the members of the cast are Niecy Nash (the owner of the salon), Dean Norris (giving the Breaking Bad touch to the production), Carrie Preston (True Blood) or Jason Antoon (Minority Report). 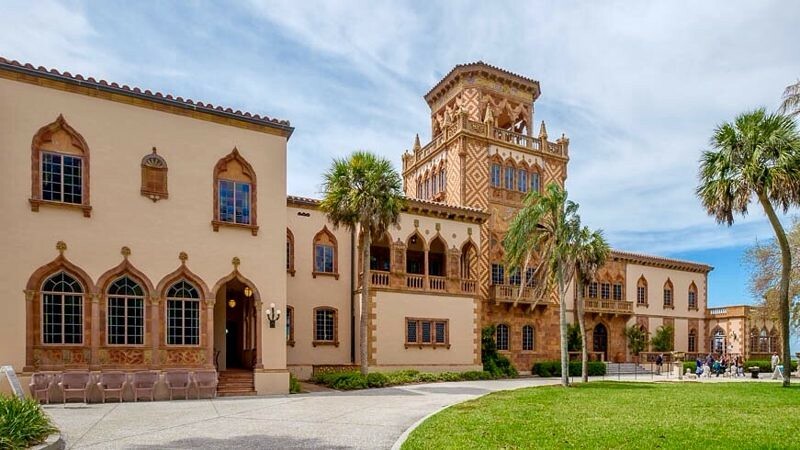 In Florida, the production was filming in the area of Sarasota only for about 10 days, mostly for external shots. 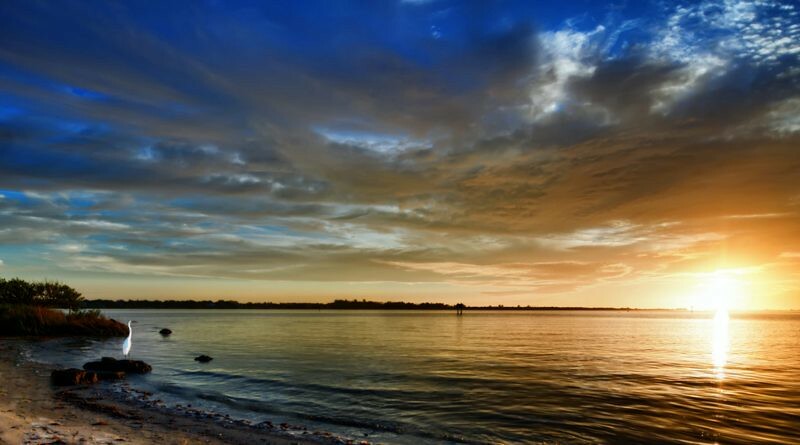 Some scenes were filmed at Lido Beach in Sarasota. 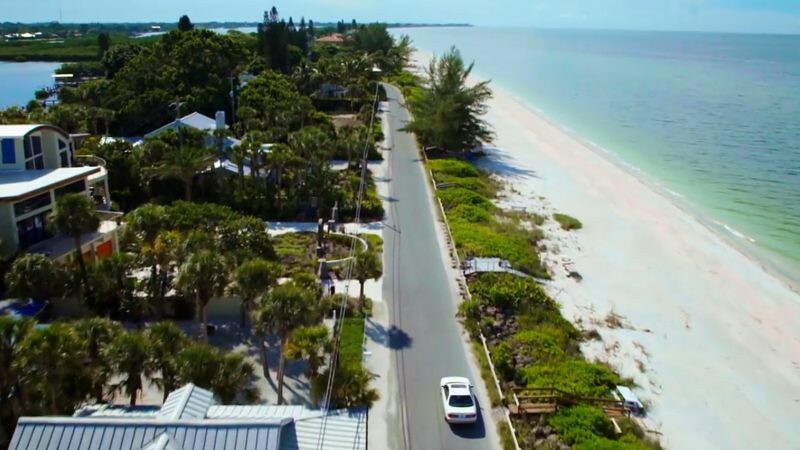 This front beach mansion with a pier is located at Hillview Dr, in Harbor Acres. Claws used for filming the John and Mable Ringling Museum of Art in Sarasota. The series were also shooting at the area of St. Armand’s Circle shopping stores. 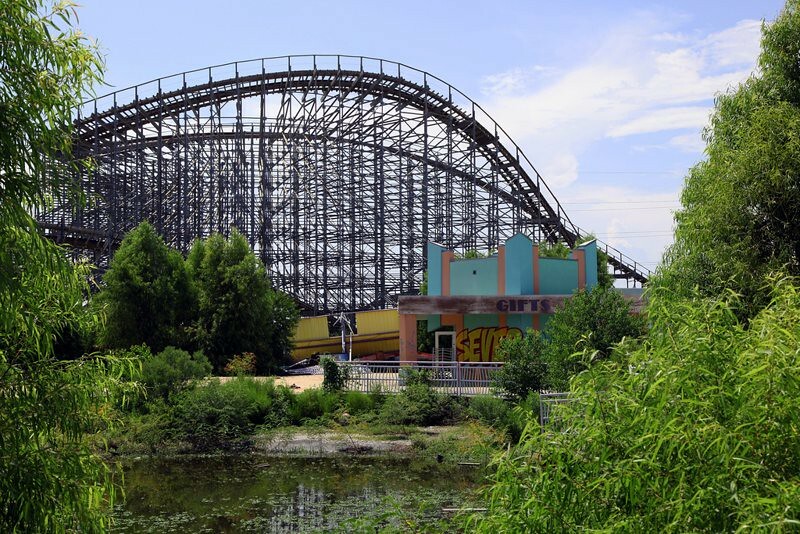 Scenes from S01E09 were filmed at the abandoned theme park Six Flags New Orleans. Can you help to improve this article about the filming locations of Claws? To complete and correct this report, any feedback, info or images that you may have are more than welcome, thank you! I may be wrong, but it looks like scenes from episode 9 were filmed at the now abandoned, Six Flags New Orleans.